We are a full service florist in Greenwood Village, CO. We offer unique floral arrangements and gifts, flower delivery and gift delivery, and excellent service. The Best Flowers in Greenwood Village is Arapahoe Floral! Are you looking for the perfect place to pick up or order breathtaking flower arrangements for delivery? 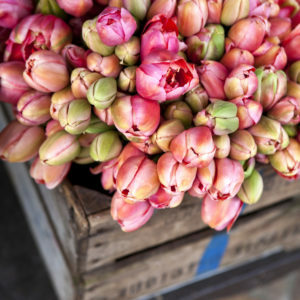 At Arapahoe Floral, we work hard to combine innovative design techniques with the use of fresh, lovely flowers, to create incomparable floral designs for any and all occasions. 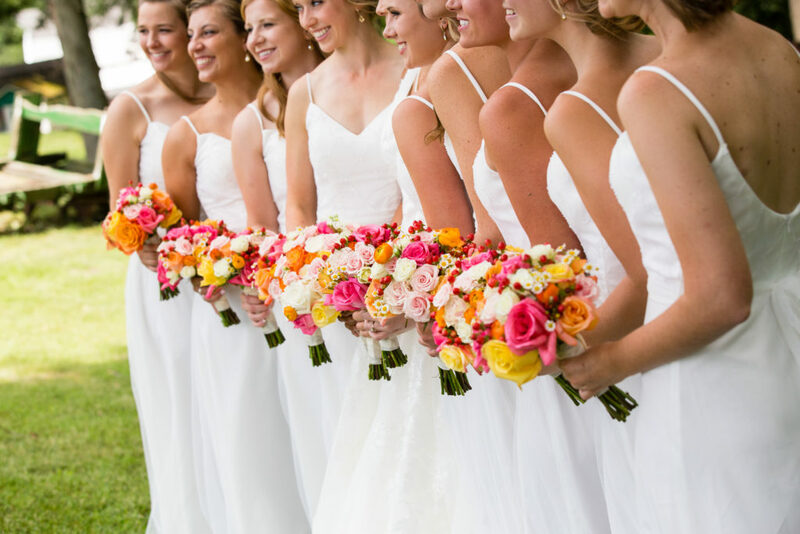 We are your Greenwood Village wedding florist and your premier Greenwood Village flower shop. Wedding flowers delight the senses and add to the ambience of your special day. Discovering your vision and translating it into unique and beautiful floral designs is our passion. Beautiful bouquets, centerpieces and ceremony flowers will be custom designed just for your event. Your wedding is not a cookie cutter event and your flowers will reflect your individual style. 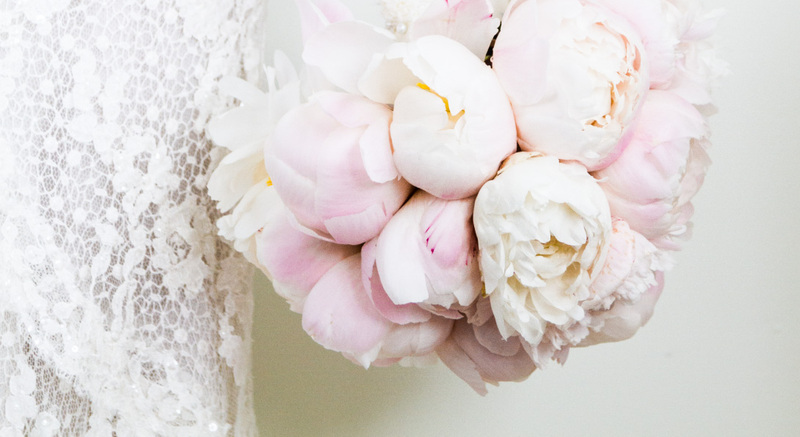 So, for Greenwood Village wedding flowers or areas beyond, we’re here to help. Arapahoe Floral serves the greater Greenwood Village area. 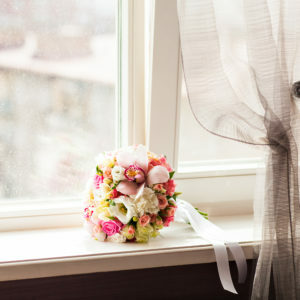 At Arapahoe Floral, we know your big day is very important to you and we would like to help make it special! Our flower shop in Greenwood Village CO is committed to providing the highest quality flower arrangements, plants and unique items for our customers. We carry a large selection of fresh-cut flowers, plants, orchids, and dish gardens that will make the perfect gift for your special occasion. We are a locally owned and dedicated to providing quality arrangements and outstanding customer service. Arapahoe Floral began serving the Denver Metro area in 1989 and has been providing quality service for the area ever since. We provide a wide selection of fresh-cut flowers, large house plants, and dish gardens, balloon bouquets and locally made chocolates. 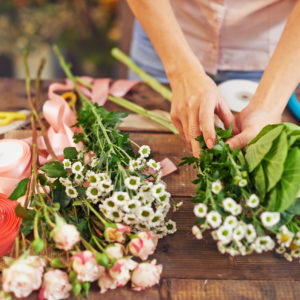 The staff at Arapahoe Floral has extensive design experience in creating one-of-a-kind designs to help our customers create a true original product. We serve the communities of Greenwood Village, Englewood, Centennial, Highlands Ranch, Lone Tree, south Denver as well as some areas of Littleton, and Aurora. However, we can also make deliveries across the nation and abroad to reach your loved ones even when they are out of reach. 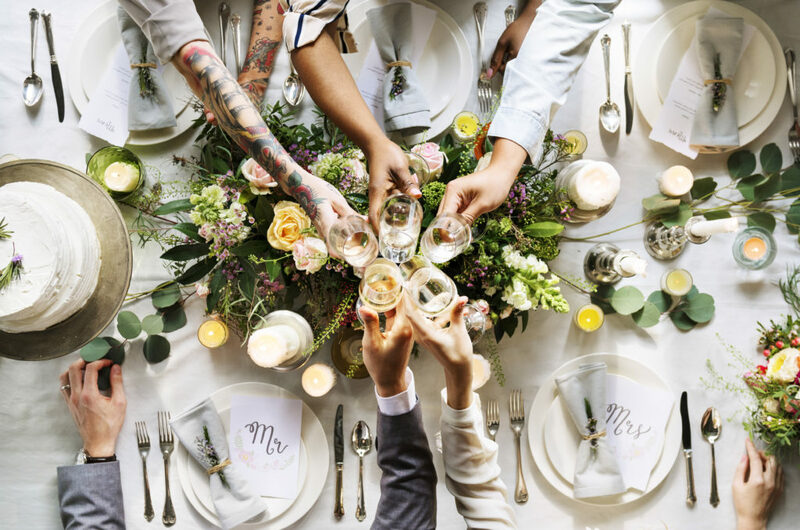 Arapahoe Floral specializes in tropical’s, plants, European/dish gardens, Contemporary and traditional arrangements, high-style floral arrangements, weddings, sympathy designs and special events. At Arapahoe Floral we understand that flowers can brighten anyone’s day and are often a great gift when you cannot find the words to tell someone how much you appreciate them. Walk into our shop and pick out an arrangement in person or speak to one of our designers to create something unique for your occasion. The shop is open 6 days a week to best provide our customers with availability. We are open Monday through Friday 8:30 a.m. until 5:30 p.m. and Saturdays 9:00 a.m until 1:00 p.m. We look forward to meeting you or greeting our returning customers. Arapahoe Floral at 8577 E. Arapahoe Road, Suite D in Greenwood Village, CO 80112. Our shop delivers throughout the Greater Denver Metro including the following surrounding communities: Centennial, Cherry Hills, Denver Tech Center, South Denver, Englewood, Greenwood Village, Highlands Ranch, Littleton, Lone Tree, Parker, and Aurora.